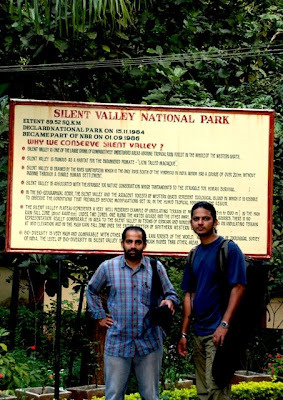 It was a long time planned and cherished dream to explore the Silent Valley with a photographer’s eye. But it was executed only recently when Radhish, one of my photographer friends made the plan suddenly. 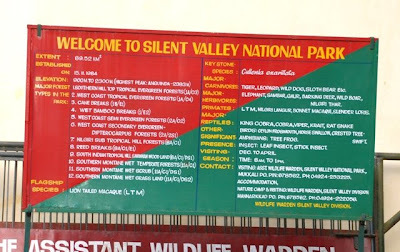 Silent Valley is a National park which was inaugurated by then prime minister of India Rajeev Gandhi after the long protest to conserve it and save it from the SVHP (Silent Valley hydro electric project) in 1986. Since then it was well protected and guarded against the attempts of destruction. 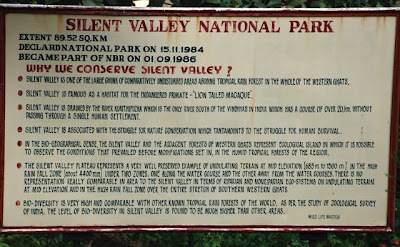 Silent Valley is the only tropical rain forest in the Indian sub continent well known for its highly sensitive habitat. Silent Valley is situated 80 Kilometers from Palakkad. This can be reached even via Coimbatore almost covering the same distance and will be favorable for people who approach this destination from Chennai and Bangalore side. From Palakkad board a bus towards Mannarkad or Anakatty from Municipal bus stand or the KSRTC bus stand. If you are lucky to get an Anakatty bus, it will take you through to the destination in 2 hours time. Other wise you can board the Mannarkad or Kozhikode( Calicut) bus and change at Mannarkad to take a Bus that plies to Anakkaty. But our destination is not Anakatty. The ticket needs to be taken for Mukkali stop. Once you get down at Mukkali the information centre is just half a kilo meter away. The view of the Mukkali Junction where you have to get down to head towards the Sillent Valley. At the information centre enquire about the bookings you have made in advance. This can be done through phone and then later a Fax to the Wild life warden at Mannarkad at least a week ahead of coming so that you are sure of your accomodation. Suite rooms and dormitories are available. This information can be found at the web site www.silentvalleynationalpark.com/ . The people are very friendly and responsive. 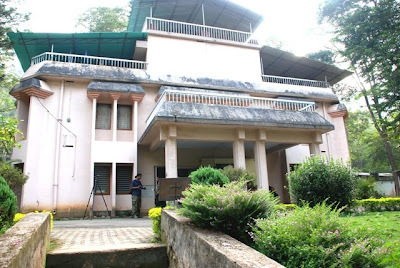 The guest house at Mukkali. My friend Radhish Kurup is seen in the photo chatting with the Forest Ranger Mr. B N Nagaraj. 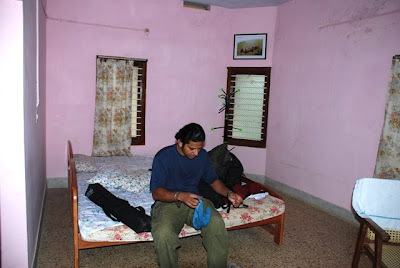 The suite room at Forest guest house. Once you are here and all set proceed further from the base camp. You have to take the entry pass and pay the fee at this information centre. The fees are very nominal. One will have to hire jeeps, the only transport facility that will take you through the muddy roads ll leading to the real Sairandhri Vanam as called. This is a 20 KM bumpy ride. There is a good chance to spot the Lion Tailed Macaque (LTM), the flagship species of this forest, also an endangered one. The other spectacular sight is the Malabar gaint Squirrel. 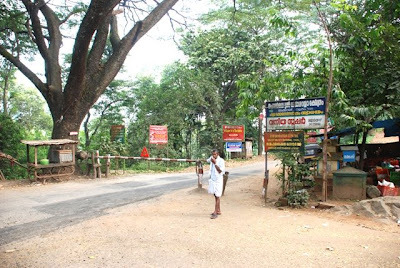 Once you reach the point walk down the forest 2 kms to the river Kunthi. This is a spectacular view. This river flows down 20KMs untouched by mankind. There is a bridge built over this river. Till this point only the regular tourists and visitors are allowed. This marks the end of the buffer zone. Beyond this is the actual core area. Only with special permission from the Chief wild life warden (Trivandrum) any one can enter into the core zone. Then its time to trek back to the point where the jeep is waiting to take you back to the base camp. At this place there is a watch tower from where breath taking views of the surrounding mountain ranges in Silent valley are available. This trip can be covered in just a day. But for those who want a night’s sleep in natures lap 2 days would suffice. Cool and pleasant weather of the guest house will let you sleep a hundred sleeps in just one day. This saying goes true "Nature serves only our needs not our greed". The art and science of Silhouette in photography. Never say the "light was low for a photograph to be taken". 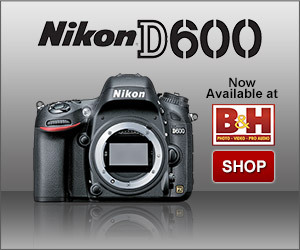 See what you can shoot on your camera with the given conditions. 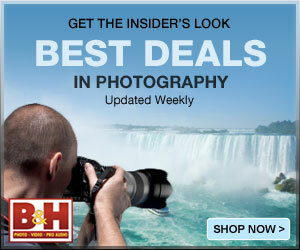 Thats the kind of attitude that I have towards photography. But to be frank I am not that positive in all aspects of my life. A silhouette is normally a dark foreground projected agianst a bright backgound which would normally result in the outline of the foreground against the background. How this works. Its very simple. If the exposure levels vary more than 2 stops between the backgroun and foreground this generall results in a silouette. Simple terms meter the camera for the bright backgound recompose the picture and shoot. The result will be a beautiful silhouette. This is the silhouette of my friend John Immanuel.